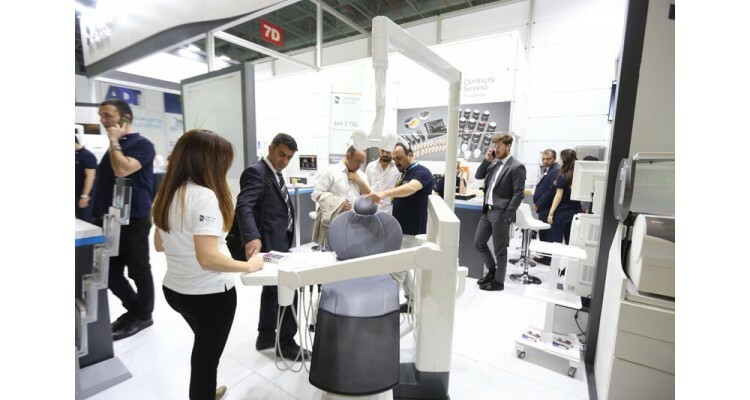 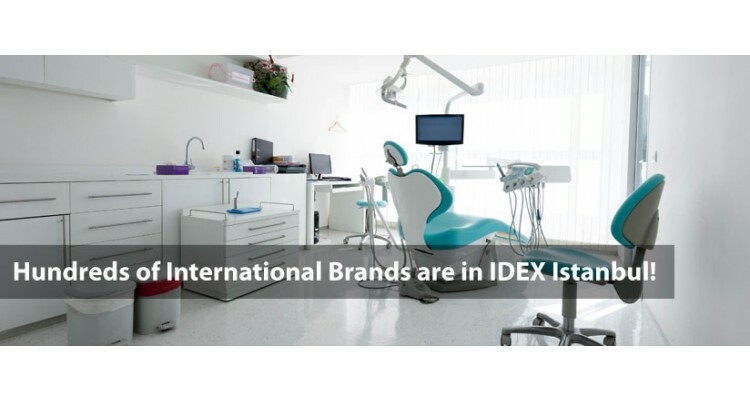 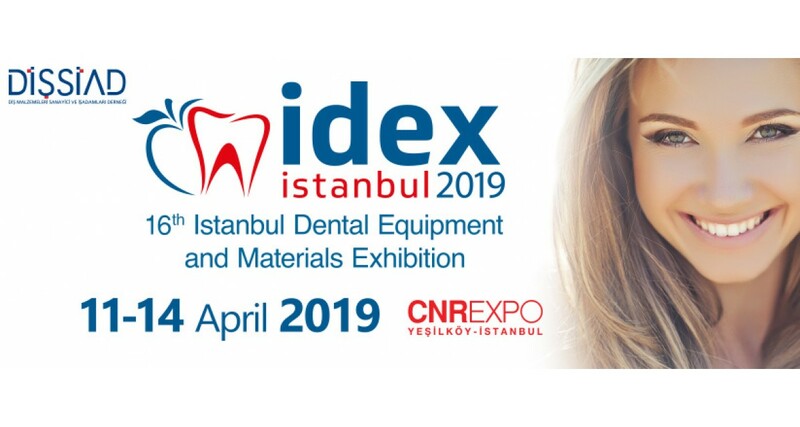 Dental Industry is waiting IDEX 2019 as it is one of the world's three biggest trade fairs in the oral and dental health field and the only international event of the Turkish dental industry. IDEX 2019 will be held on 11-14 April 2019 at CNR EXPO Yeşilköy, in Istanbul, and will support the industry with a size of USD 500 million to exceed its 2023 target of USD1 billion by providing new business collaboration opportunities to the exhibitors. 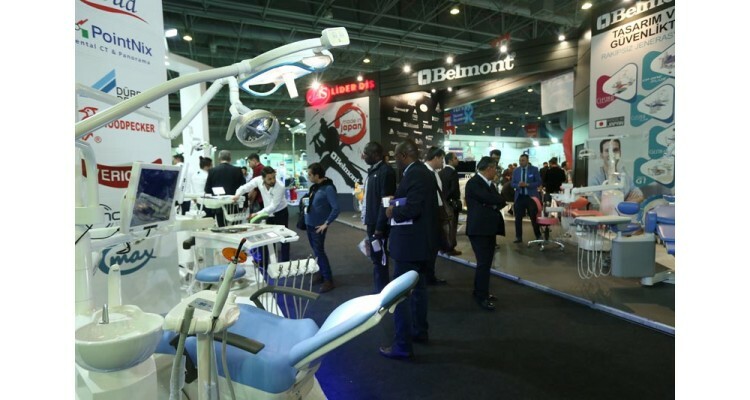 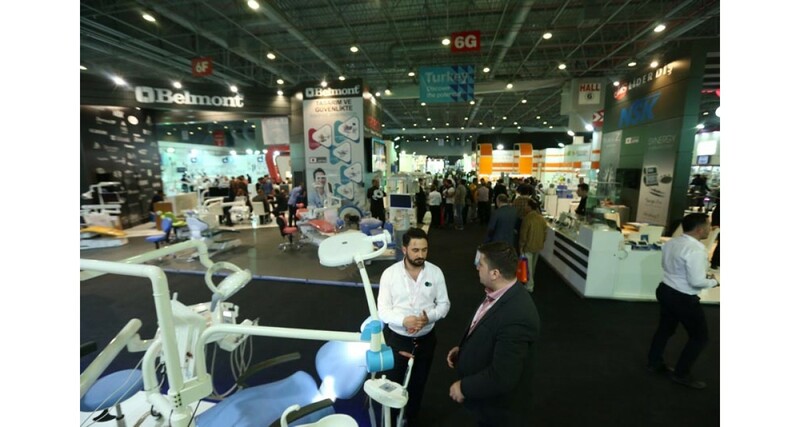 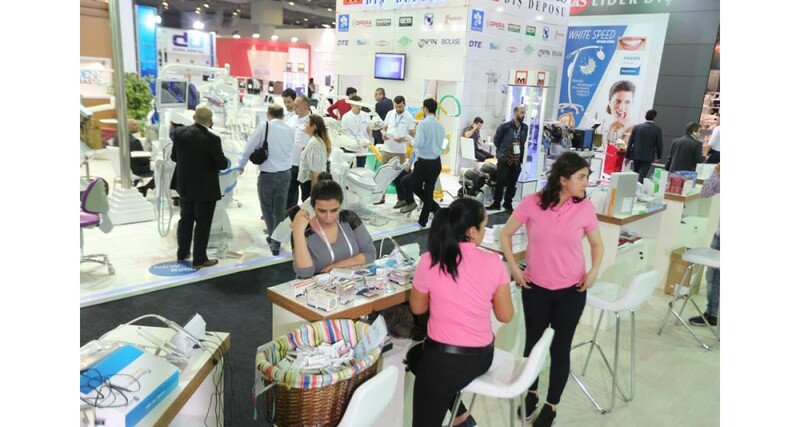 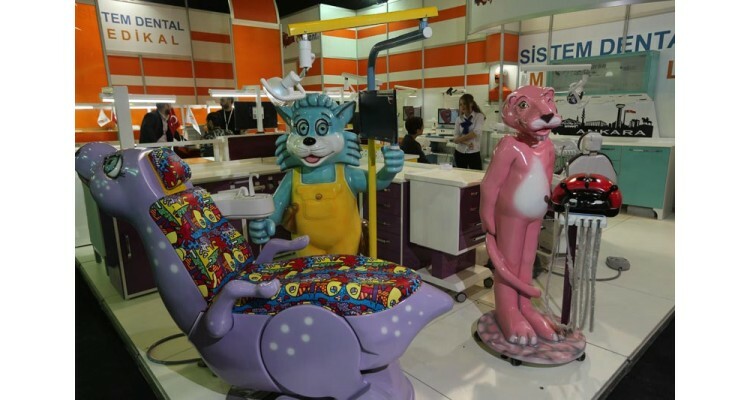 Many sector professionals composed of faculty of dentistry deans, hospital administrators and chief physicians representing oral dental health centers, dental clinics, and chambers of dentistry from around the world and Turkey will visit the exhibition where over 300 companies will exhibit more than 1100 brands. 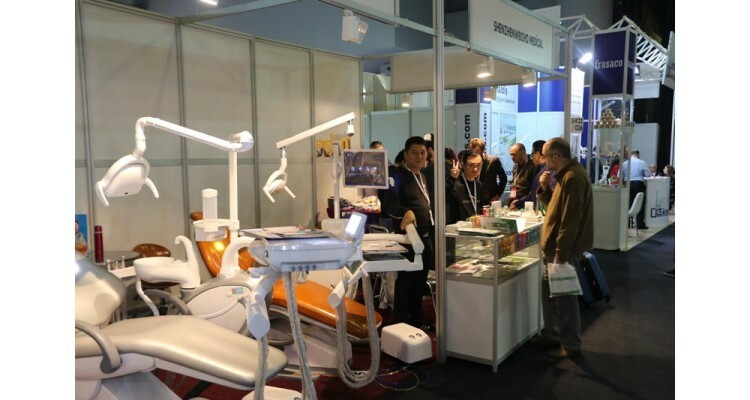 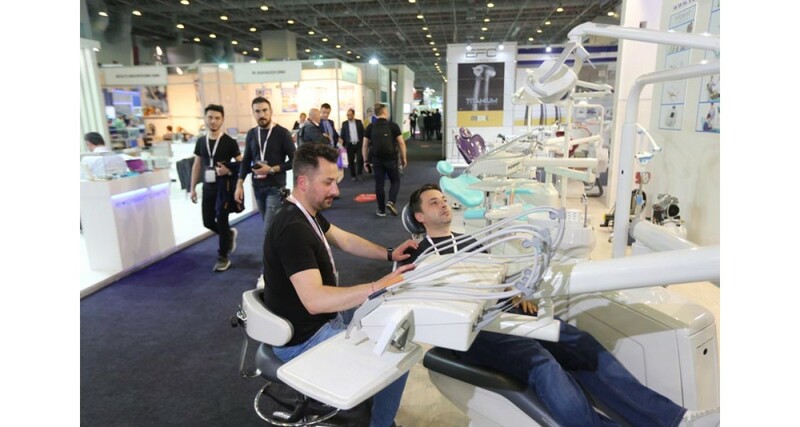 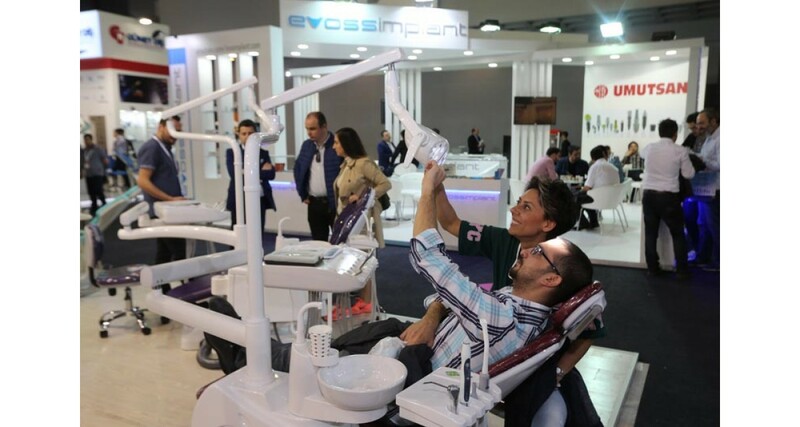 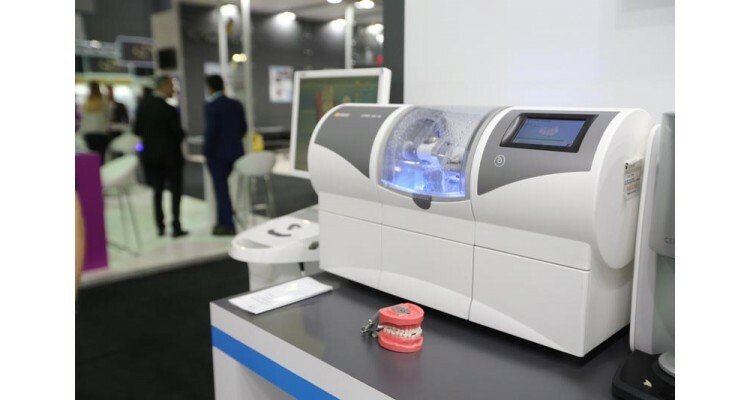 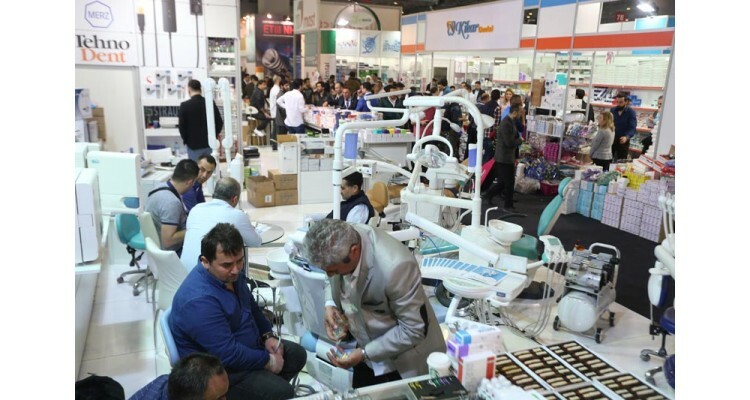 A vast variety of products including dental units, dental x-ray devices, implant systems, amalgamators, laboratory equipment, and dental furniture will be exhibited on 25 thousand square meters exhibition ground where more than 15 thousand professional buyers will be hosted. 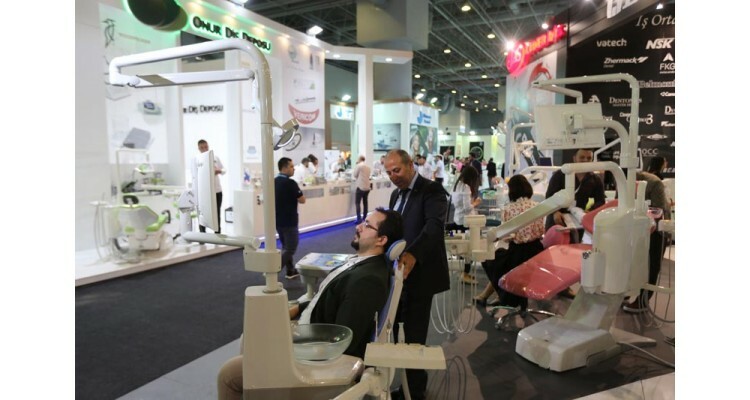 A total of 16,152 people, of which 1,645 were international, have visited IDEX 2018. Procurement committees from 75 countries including Europe, the Balkans, Gulf Countries, Africa and CIS, and the Middle East countries were hosted within the scope of the B2B Match Making Program. Visitor Profile: Dentists, Preventive and Pediatric Dentists, Dental Technicians, Oral Implantologists, Orthodontists, Prosthodontics, Chirurgeon Implantologists, Chief Doctors, Dental Laboratories, Wholesalers, Distributors and Dealers, Faculty Instructors and Students, Scientific Staff…Leading companies in the industry will present their latest and most innovative products to an international audience. 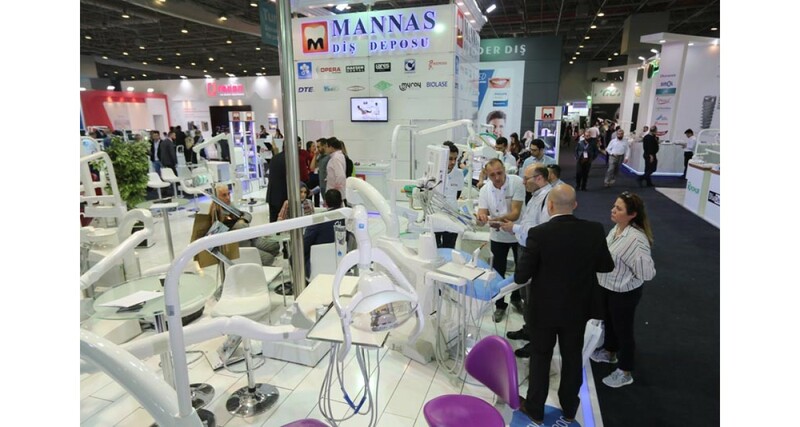 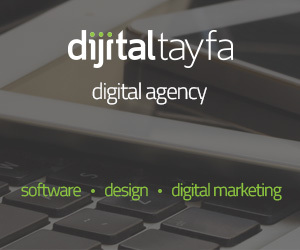 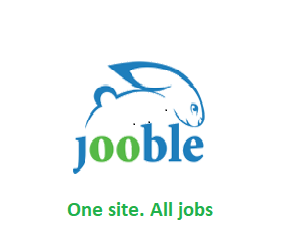 Visitors can find in depth and comprehensive information here about the latest developments, trends, products and services in various fields.